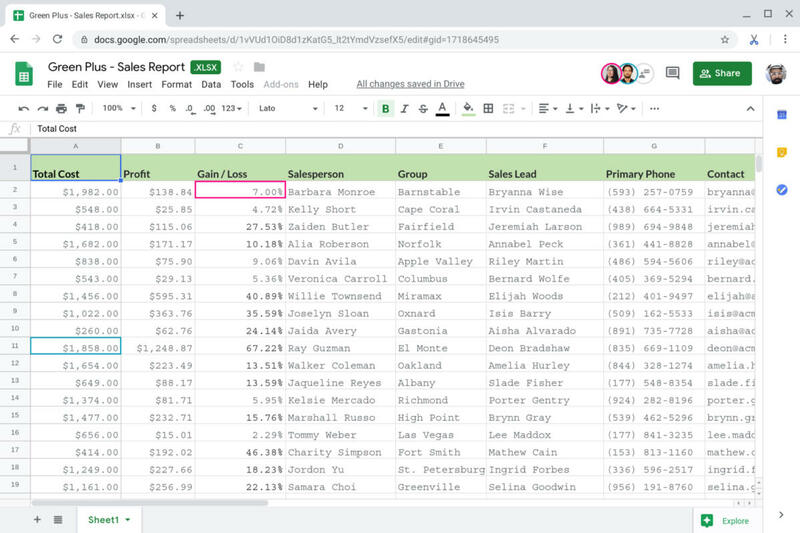 As with G Suite and Hangouts Chat integration, the idea behind G Suite Add-ons is to prevent users from having to switch between applications to find information or manage tasks. 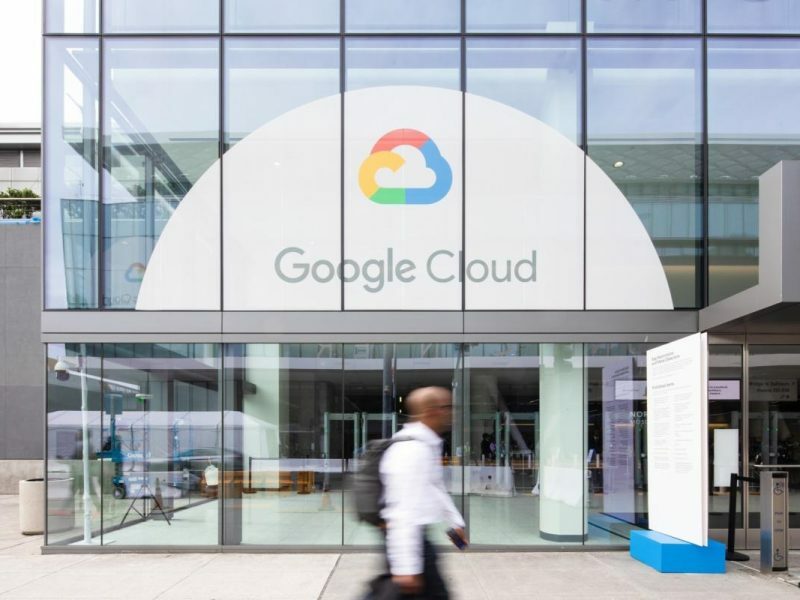 “We want you to have one place to go: one place to talk to your colleagues, one place to find what you’re looking for,” said Katie Wattie, a communications manager for Google. 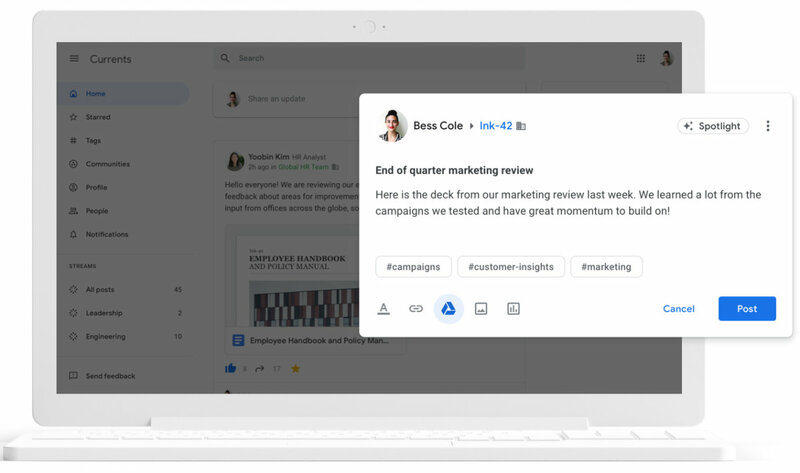 After killing off the consumer version of Google+, the company has rebranded the enterprise version. Now known as Currents, the social sharing app has a new interface and includes admin tools that let organizations manage hashtags and Streams (highlighted topics and leaders), as well as analyze usage and engagement.